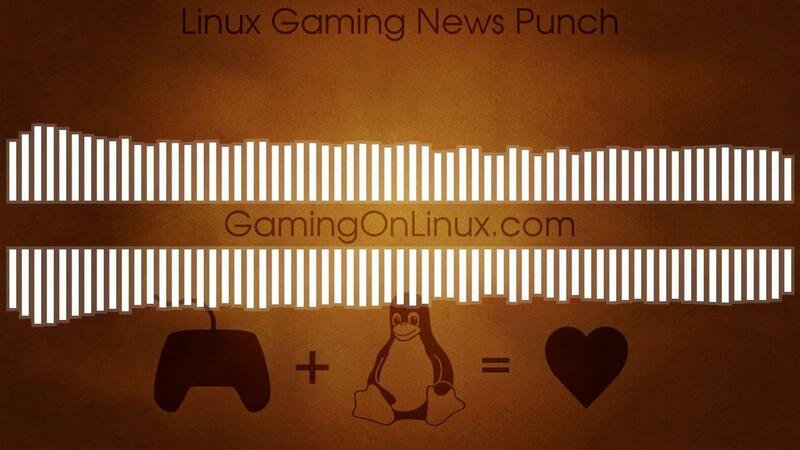 Welcome to something new and a little different, at least once a week I will be doing a video (and podcast-like audio) of recent Linux gaming news in bite-size form. As I go with it, I'm hoping it will evolve into something interesting as a companion to the website itself. The time is quite cramped, so future episodes will likely be longer but not by much. The point is to keep it bite-sized. The patents expired on the MP3 audio format so there should be no shame in using it, however OGG should be listed first on it's better audio quality alone. Something about your audio seems off, but I don't know what. Way to go man; if you can do this on the regular I'd dig it! It's a good idea. I personally probably won't use it much, I'll just read the articles, but I can see it being great for a lot of people. Purple Library Guy It's a good idea. I personally probably won't use it much, I'll just read the articles, but I can see it being great for a lot of people. Really well done, quick and to the point. Voice was clear and easy to listen to, just a touch bit too monotone.